Back many moons ago, well 360 days ago I published a post all about what I wanted to achieve with my blog in the coming year. When I wrote it I was fresh off the back of treating myself to a new template and full of ideas of what I wanted to do with my little corner of the internet. 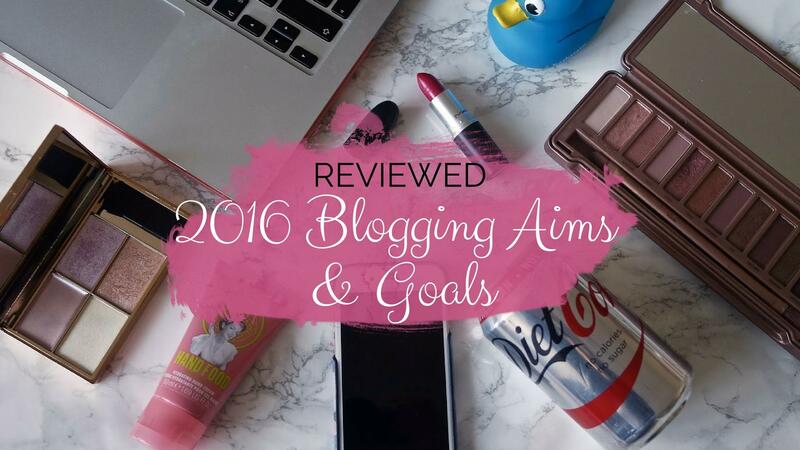 So before, I tell you about what I want to manage in 2017, I thought it would be fun to review which of those aims I managed to achieve..
Produce new posts 3 to 4 times a week. Completed. While some weeks weren’t as good as others, towards the last half of the year I managed to regularly product new content between 3 and 4 times a week. 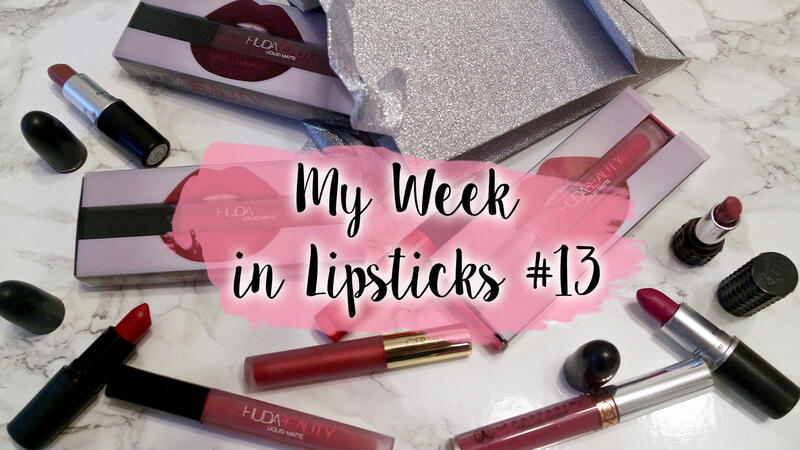 Not gonna lie, my new “week in lipsticks” series certainly helped me hit this on less inspired weeks. Post about budget beauty picks that aren’t always dupes. Completed. When it comes to buying beauty products, 2016 was the year I realised that I favoured quality over quantity. (Okay, okay I still bought too many lipsticks.). 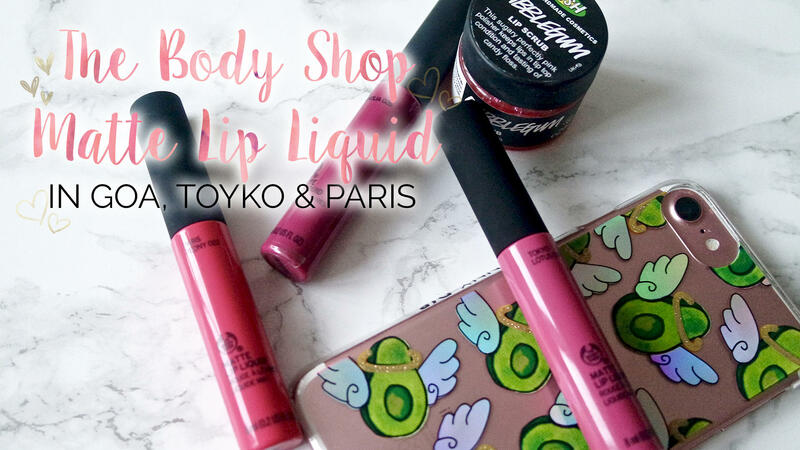 Despite this, I have posted about makeup that fits the budget friendly criteria, and avoided dupes and instead focusing on great products in their own right. In fact, during 2016, I’ve only posted one “dupe” post. Namely the ColourPop Candy K dupe. Which, with Kylie Cosmetics availability when it launched, it was more a need to get my paws on that gorgeous colour than anything else. Write about lesser known luxury beauty products. Completed. 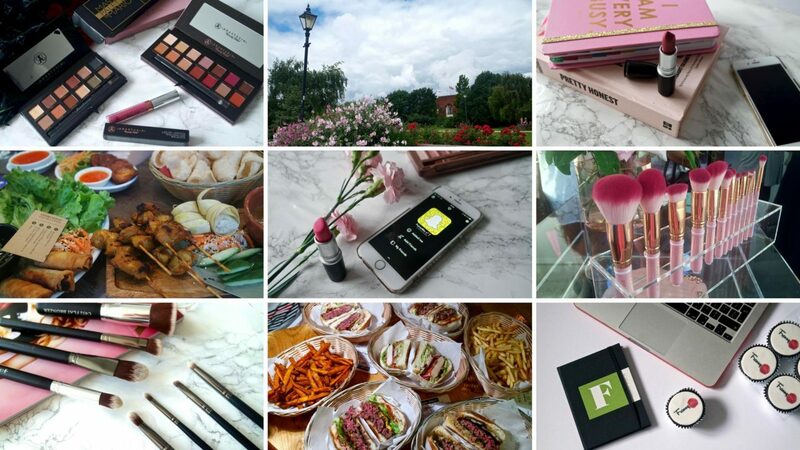 While I’ve still posed about popular launches this year, such as the Naked Ultimate Basics palette, this year I’ve focused on some less written about brands. In particular ones that are either harder to get hold of in the UK such as Anastasia Beverly Hills (although they’ve recently launched a UK site, woohoo!) and Huda Beauty which are relatively new to the market. Post more about what I’ve been up to in London. Completed. I’ve started keeping my camera in my bag at weekends “just in case” and by gosh, it’s worked. 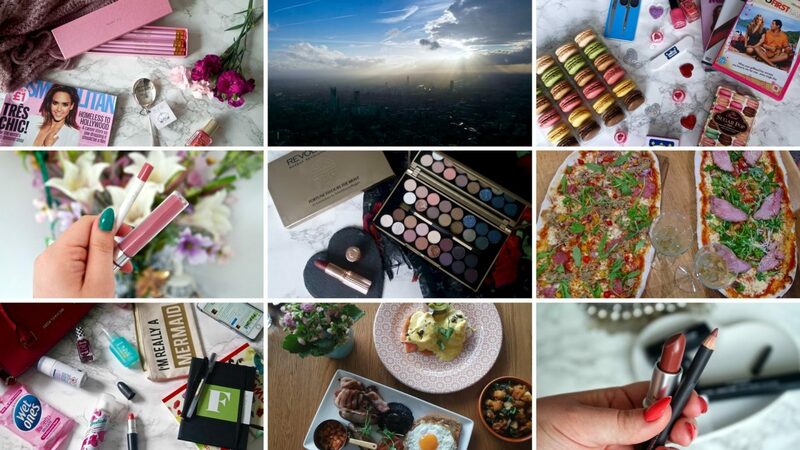 It’s meant more photo diary posts like exploring Portobello Road Market and more food reviews like an unexpected Banana Tree visit. Hopefully I’ll expand on this even further over the next year. Well, I mean, I’ve already made a few brunch dates. More travel posts. Failed. Well, failed is a little harsh. My “Travel” tag has filled up nicely this year, but the problem is. Well, it’s almost all to do with London. 2017 is the year I am determined to travel more, even if I have to do it on my own. I’ve spent endless amounts of time looking at solo travel sites, so hopefully I’m brave enough to adventure more. More fashion posts. Almost. Well, this almost was a bit of a weak one. In fact in most peoples eyes it would be a fail. But I tried. & I have a few that I took but didn’t upload. That’s progress right? While I didn’t hit every single goal I wanted to, in some areas I went above and beyond. For example, taking the plunge and moving to self hosted, going to more events and being more open about my blog with friends and family. For me, that’s a huge amount of progress. So, all together? Well I made good progress in a lot of areas. I’m proud I managed to up the amount of content I produced and also, in my opinion at least, improve the quality of posts too. I also noticed lot of my “failed” aims came more from a change of focus than from anything else. Which, to be honest is encouraging. 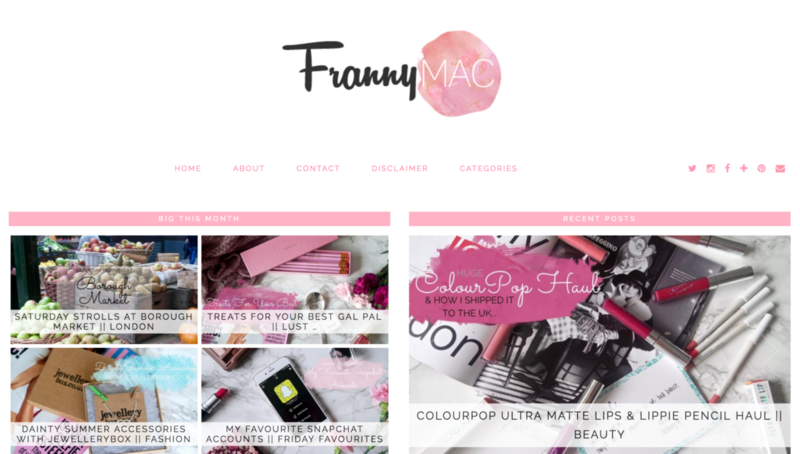 I think, much like last year, this years goals aren’t going to involve stats or figures and more growing FrannyMac.com more into the site I want it to be..
Did you achieve your blogging goals for 2016?